I’ve been making money from old books and magazines for quite some time. I don’t sell them as they are, though you could try this if you wish. Instead, I cut them up and sell them for even more. Actually, a lot more. So if this is something you are interested in doing, I’ll explain why you might want to consider this as a good opportunity to make money for yourself. There is a substantial market out there for genuine vintage prints from old magazines, books, and newspapers. 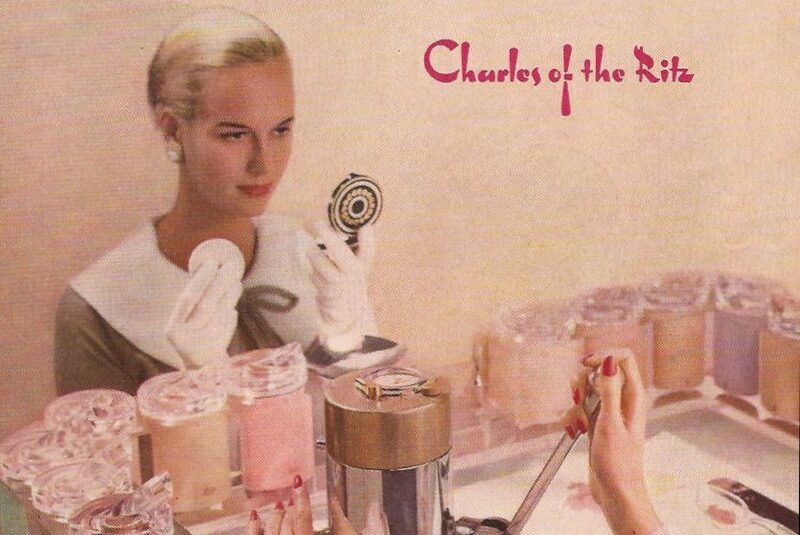 There are around 15,000 searches a month on Google for vintage ads, and eBay.com sells around 2000 vintage ads every week. An additional 1000 are sold on eBay.co.uk. How much can you sell vintage magazine ads for? Prices vary depending on the quality and rarity of the ad and the desire of the collector. The cheapest can sell for just a few dollars, the most expensive can go or as high as several hundred. The cover of the Vogue magazine below, from 1944 and featuring a cover by Salvador Dali sold for $123.50. You could have probably got the full magazine for about $30. The usual price range for vintage magazine ads is between $5 and $20. 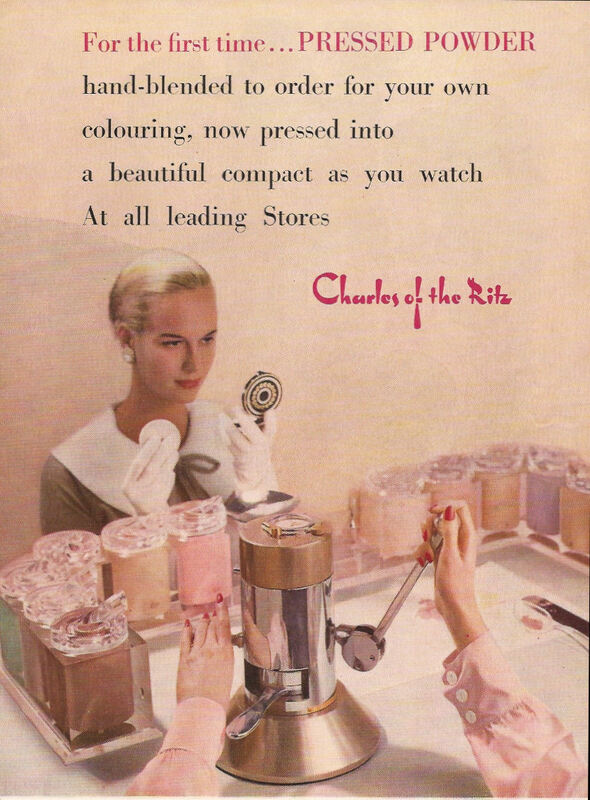 The image at the top of this article is from a 1957 copy of UK Vogue. The magazine cost £17/ $27 and I dare say I could have doubled my money if I had sold it as it was. However, it contained over 150 advertisements, many in color, and although not every one of them sold, I managed to make around £300 / $480 profit on that one edition. That’s a pretty impressive return on investment for what, essentially,are a few old sheets of paper. Most people buy old magazines ads to frame them and put them on display. They look good around the house and in offices. You often see them in old style bars, restaurants, and even shops as decorations that add to the style of the business. I sold the one at the top of the article to a beauty salon. Other people buy images because they are collectors – not necessarily of vintage ads, but of merchandise belonging to a brand or a celebrity. Sometimes these people are just as interested in buying cut out photographs as they are in advertisements. So how easy is it to sell old magazine adverts and pictures? Actually, if you know what you are doing, the process is fairly easy, though there is some time-consuming work involved. However, It took me a while before I fully understood what the best process was. There was a lot of trial and error and a few hard lessons learned along the way before I honed my buying and selling techniques. How do I get started selling vintage magazine and newspaper ads? The easiest way is just to get stuck in – buy an old magazine, cut out the ads and list them on eBay. However, if you want to avoid making all the mistakes I made in my early days and would like a detailed, step by step guide that will help you through the entire process from researching today’s market trends to optimizing your after sales service, then I would encourage you to buy my e-book ‘A Guide to Selling Vintage Magazine Ads on eBay‘ which is available on Amazon for the low price of $2.99. This section will help you discover which style of adverts are currently selling well on eBay, helping to make sure you sell the right ads to make the most profits. Not all magazines offer the same opportunities for advert sellers, so it is important that you know which are the best ones to buy. 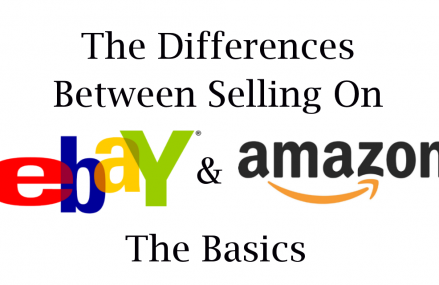 This section will give you the low down on buying the right way. Getting the ads out of the magazine is more difficult than you think if you are going to maximize your profits. There’s a technique to doing it the right way and some basic equipment is needed. There are also some retailing decisions to be made too – you can’t sell both sides of a sheet of paper! This section covers all these points. If you’ve got hundreds of valuable ads floating around ready for sale, you need a simple but effective management system so you know where each ad is. You also don’t want to be in a position where an ad gets damaged or you end up sending the wrong ad to a customer – or as I once did, relisted and sold an advert that I’d forgotten I’d already sold. Avoid these mistakes by following my simple stock management tips. This section offers the most effective solution for making sure you have the perfect images for use in your listing and that you have correctly matched up the images to the appropriate adverts. This is a highly detailed section that gives you help with every step of the listing process from choosing the right category to advice about postage and returns policies. It discusses, in some depth, what information you need to include in your listing in order to maximize sales and shows you how to work out your pricing. 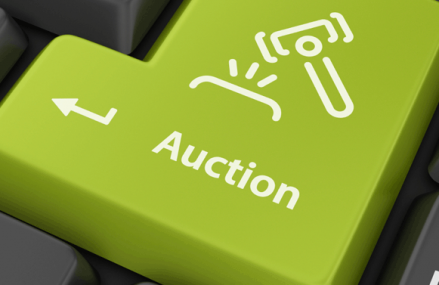 This short section gives you tips on how to save money when you relist your unsold adverts. 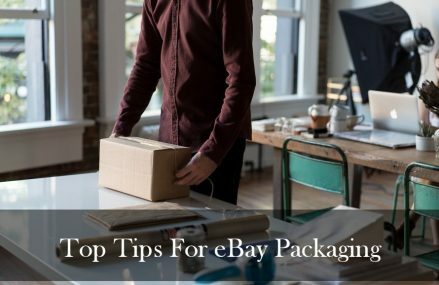 This section gives you advice on how to cheaply and safely package and post your sold vintage ads whilst also showing you some effective after-sales techniques you can use to generate future sales and get better feedback. for the low price of just $2.99.